K-Line Fencing Group’s experienced installation team will install your fencing to the highest standard of workmanship. 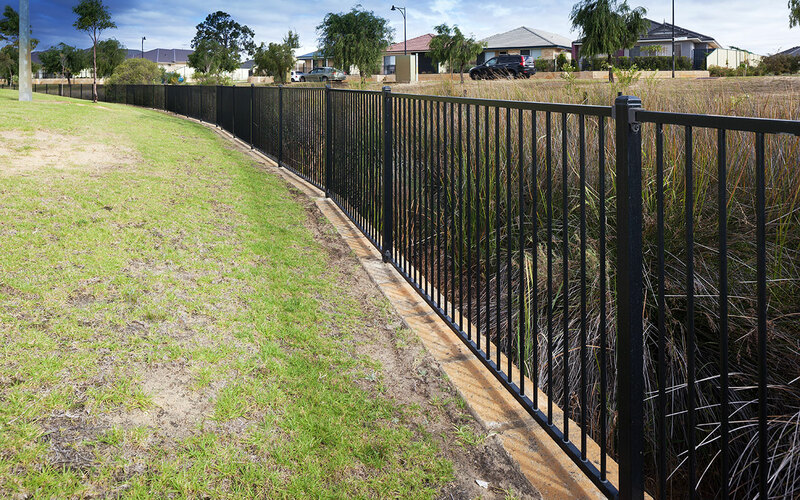 We pride ourselves on our high quality and customer-focussed style of fencing installation. Throughout the installation process, you will be working with a dedicated project manager. Our team will take the utmost care to ensure there’s no damage done to your property, and that there is minimal disturbance to the daily routines of your staff, customers, visitors etc. on the site. 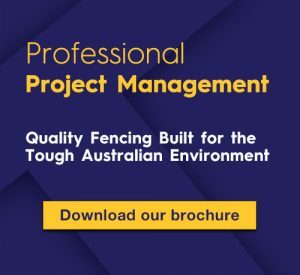 We are swift and efficient at our fencing installation work. Our installs occur in reasonable time frames, and according to your schedules and needs.